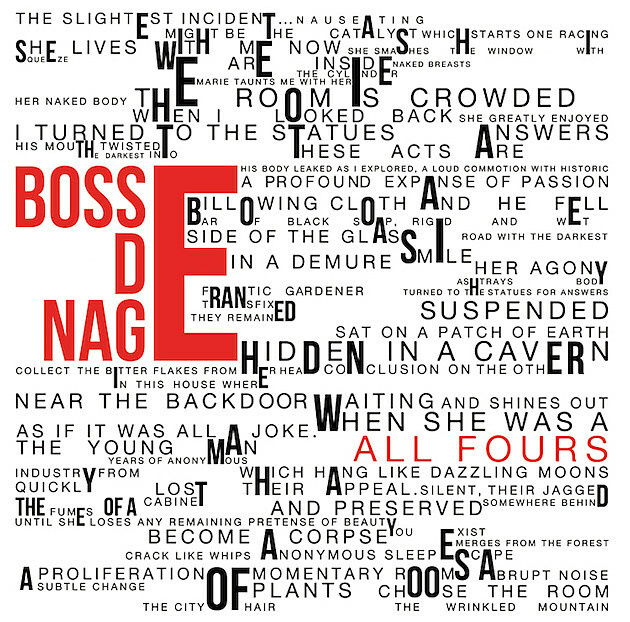 A lot of heavy artists have jumped on the ‘mystery identity’ bandwagon over the last few years (Myrkur, Ghost, Slipknot’s newest bassist) but the Bay Area’s BOSSE-DE-NAGE have been keeping theirs under wraps ever since their 2006 demo. But our inability to include a press photo of them here doesn’t hold a candle to the visceral intensity of the music they release, tinged with black metal, noise, punk and other influences. Following a split LP with Deafheaven and a full length titled ‘iii’, BDN is getting back to numerics with All Fours, set for an April 14th release date. Head below to check out the 5+ minute track “In A Yard Somewhere”, which hits all of the band’s sonic stand-bys. You can pre-order All Fours HERE.